Track & Trail is an all-new tire line that lives up to its name with tires for both competition and recreation. Equally important, the new tires are designed to deliver traction and durability in a range of terrain, with a focus on top performance at a powerful price. The sport-focused TT400 front and rear tires are made for traction, handling and durability whether used on the MX track or the woods for competition or trail riding. An extra-aggressive tread design features multiple biting edges for traction and cornering. And the 6-ply rated carcass features a long-wearing and cut-resistant compound for durability. These are the first new sport-focused ATV tires to hit the market in years. The new Track & Trail TT400 tires are priced for long-term value and designed for performance. The TT400 sport tires range in retail pricing from $48 up to $86. 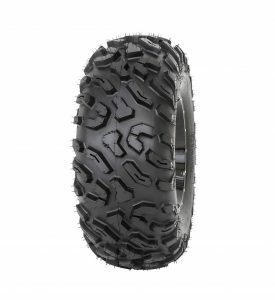 The sport/utility-centered TT410 tire line includes both ATV- and UTV-rated sizes, all with the focus on durable performance and powerful pricing. These new tires use a 6-ply rated carcass with a cut-resistant, high-mileage rubber compound for the ultimate durability in such well-priced tires. Engineered to provide the same comfort and ride quality as an original-equipment tire, these sport/utility Track & Trail tires feature a tread pattern with lugs well placed for smooth ride quality and consistent traction. 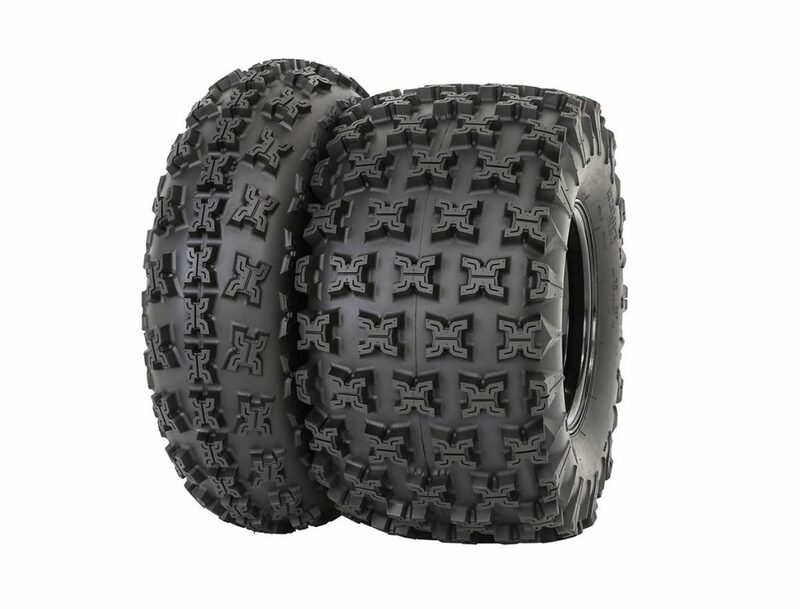 The overall design of these fresh new Track & Trail TT410 tires delivers premium handling control whether riding in loose terrain or on hard-packed earth for both ATV and UTV owners. Retail prices on the TT410 tire line range from $81 up to $134. All Track & Trail tires are distributed by MTA Distributing in the United States, and by Motovan in Canada. Visittrackandtrailtires.com for more information. Track & Trail Tires are designed and engineered by tire-industry professionals with more than 30 years of experience creating tires, and even more experience as riders and off-road enthusiasts. With tire sizes and applications for ATV and UTV owners, Track & Trail Tires are focused on delivering top performance at a powerful price.